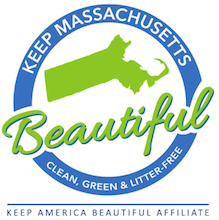 Adopt-a-Spot programs provide local landscapers, business owners, and gardeners the opportunity to beautify highly visible areas around town. Adopters create flowerbeds, plant trees, shrubs, and flowers, and maintain their public sites throughout the growing season. Some communities reward participants with a small sign to acknowledge their help. Communication is critical to a successful Adopt-a-Spot program. Communities should establish clear expectations for those who adopt public spaces. Volunteers should understand that once their initial project is completed, they are responsible for maintaining their plot by weeding and pruning, and if necessary, watering. 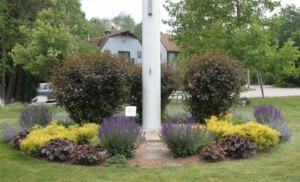 To learn more about the benefits of implementing an Adopt-a-Spot program in your community, contact us.